Our annual special service of song and celebration, lit by the lights of a whole congregation of menorahs! 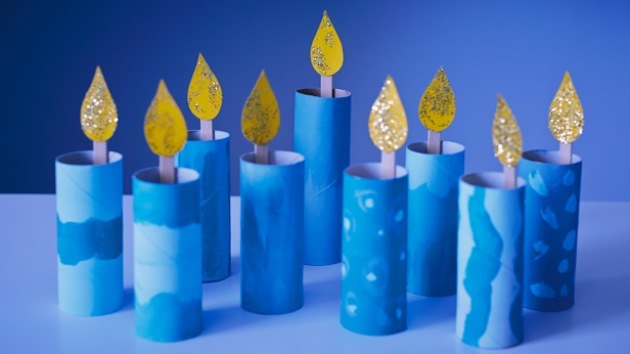 Bring your own menorah and candles to join our annual Shabbat Chanukah community candle lighting at our service Friday evening (12/11) at 6pm, with oneg preceding at 5:30pm. Click here to sign up.